Mango mhealth solutions provide better visibility into your operations, so you can respond faster and more intelligently with accurate data you can trust. The platform is designed to operate sustainably in any environment, even when the available infrastructure is limited or unreliable. Greenmash designs, implements, and supports Mango applications at any scale; including multi-country solutions that monitor and evaluate multiple millions of data points every month. Supporting and enabling communities for better health. 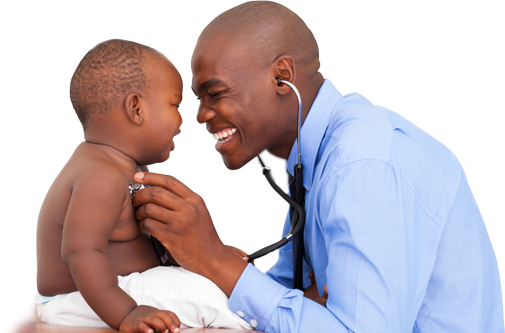 Mango can collect mhealth data using any combination of SMS, USSD, mobile apps, and web forms. Almost any mobile or internet connected device can be used, including most basic hardware and feature mobile handsets. Data is collected using automated surveys, sent out according to your schedule. Surveys can be configured to ask anything from quantitative stock-counts, to qualitative session assessments – and incorporate intelligent logic to ensure maximum response rates and accuracy. Read more about our Technology and Solutions. The Mango platform is designed as a complete surveillance, monitoring, and evaluation solution. Enabling you to gain key insights into what is actually going on in your operations and keep easily track of everything at all times. Once you start collecting data in your Mango system, every data point is automatically stored in your Mango cloud account for further analysis and data mining. Mango also comes installed with pre-configured reports, which you can freely customise to view any data set you wish. Reports are updated in real-time, so you will always see the latest available information. Mango is designed to operate in any environment, including remote areas with limited or poor quality data and mobile communications services. This allows you to connect entire countries, and be assured that you are receiving data from your entire operations – no matter how wide-spread or remote your facilities are located. The whole system still works whether there is an active or missing mobile / internet connection. Data is sent and reports are updated as soon as a connection is restored, meaning you can still collect data in the field without requiring an active connection. Mango provides you with greater visibility into your operations, and automatically presents you with the best available information. Various alerts and reminders can be configured to inform you about any possible issues you want to monitor (e.g. stock levels at a minimum threshold) before they can become critical situations. Combining these features with Mango’s automatically generated reports, allows you to keep close watch on your entire operations at all times. This enables you to respond to situations very quickly, and helps you make better decisions using accurate and actionable information. 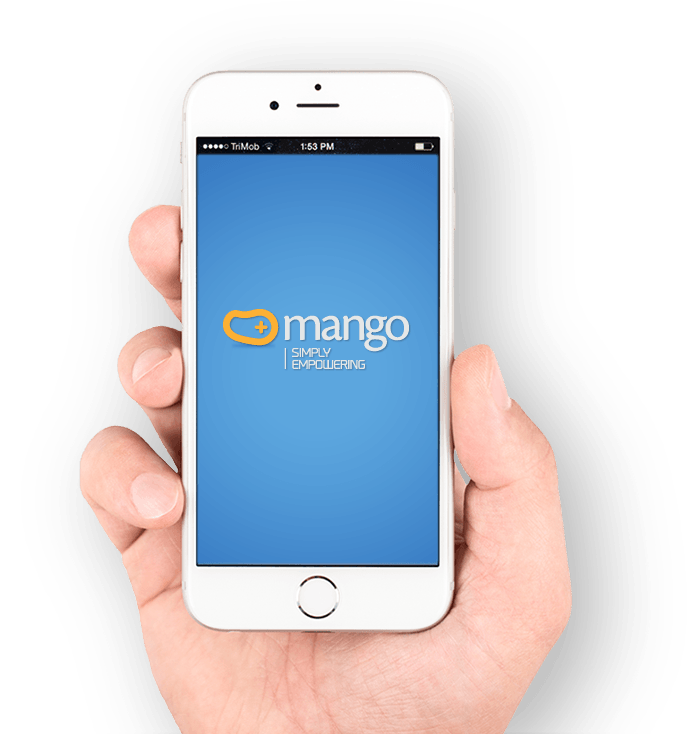 You can use the Mango platform to create your own mhealth system precisely how you see fit. Greenmash is always available to provide you with support to build and maintain your ideal solution. Greenmash is a highly experienced technology provider of complex country-wide data collection and evaluation solutions. We’ve partnered with dozens of national governments, global NGOs, and leading for-profit organizations to produce systems that are currently bettering humanity. Mango currently operates in multiple countries at a national-scale; tracking multiple millions of data points for serious global issues such as malaria and HIV/AIDS etc. Our customers depend on us to produce systems that provide clear, accurate, and actionable data – because our work has a serious and visible world impact.